Ready to build on 817 sqm block with all town services in new subdivision. 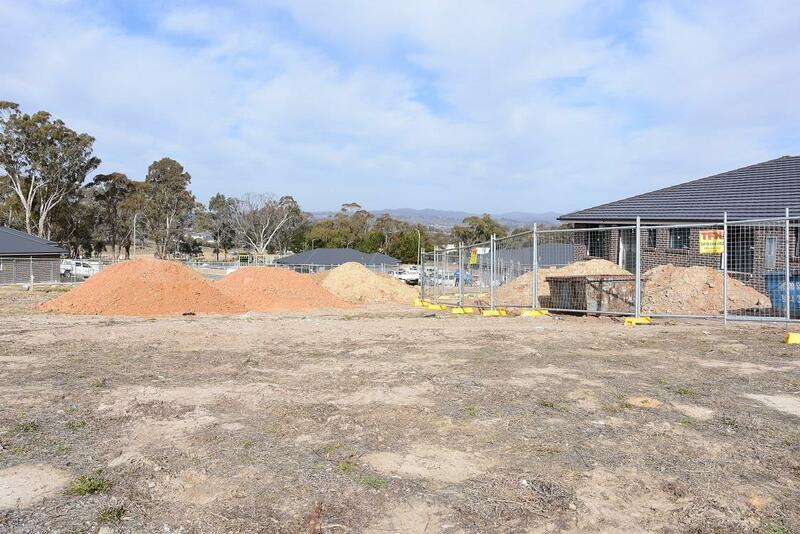 The block has a North/South orientation and depending on site location will have views of Mount Canobolas. House and land package could also be purchased on this site. Dear Chris, I am interested in 5 Stevenson Way, Orange, NSW 2800, Listing Number 2806543 which I found on http://blowesrealestate.com.au.